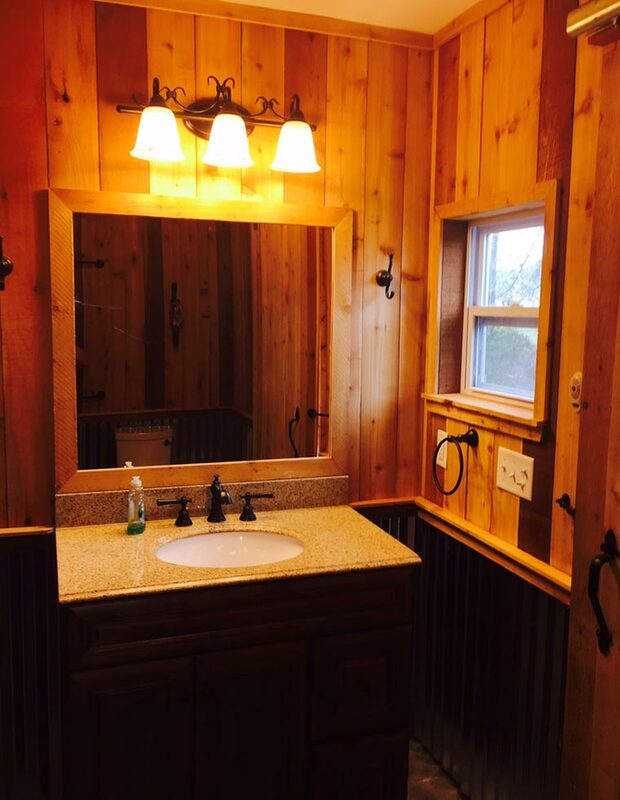 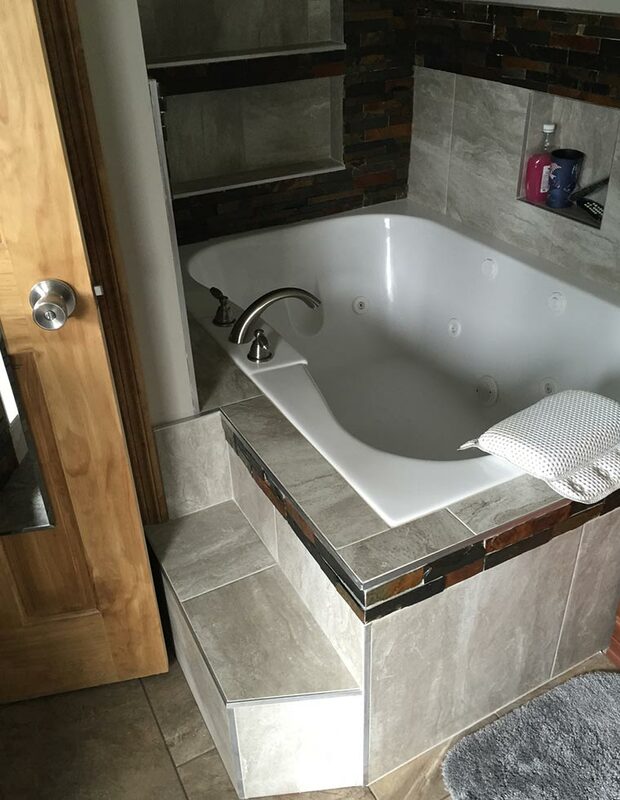 Bathroom remodeling can present a unique challenge in the upkeep of your home. 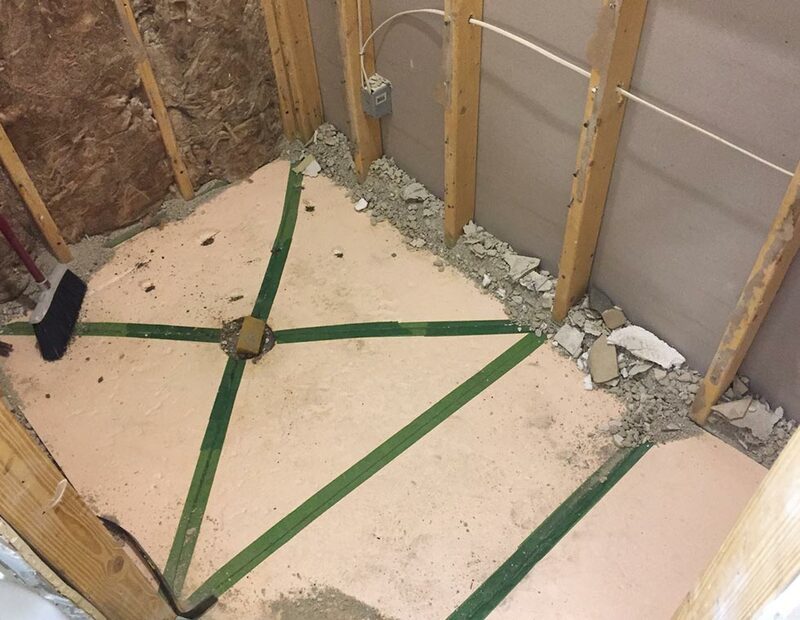 Adding new materials and features won’t work unless they fit with your existing layout. 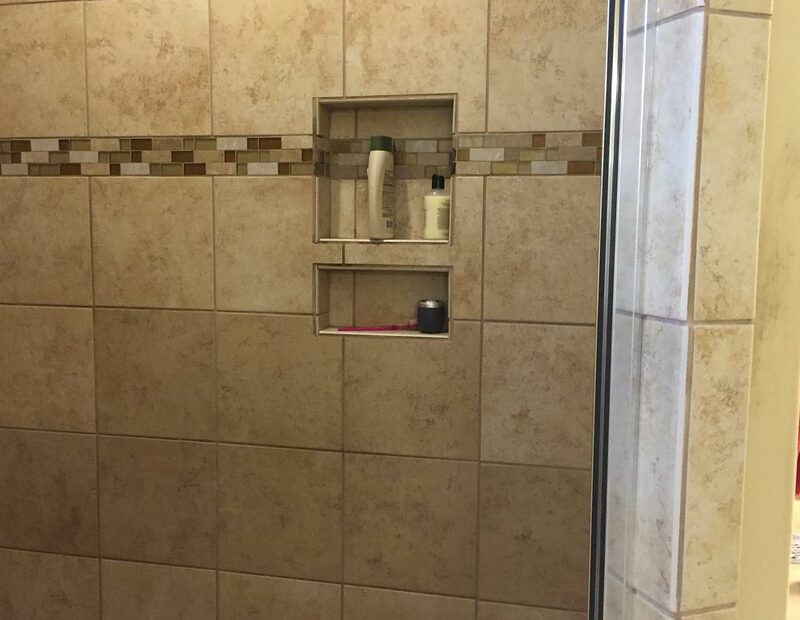 The right choice to make isn’t always so clear. 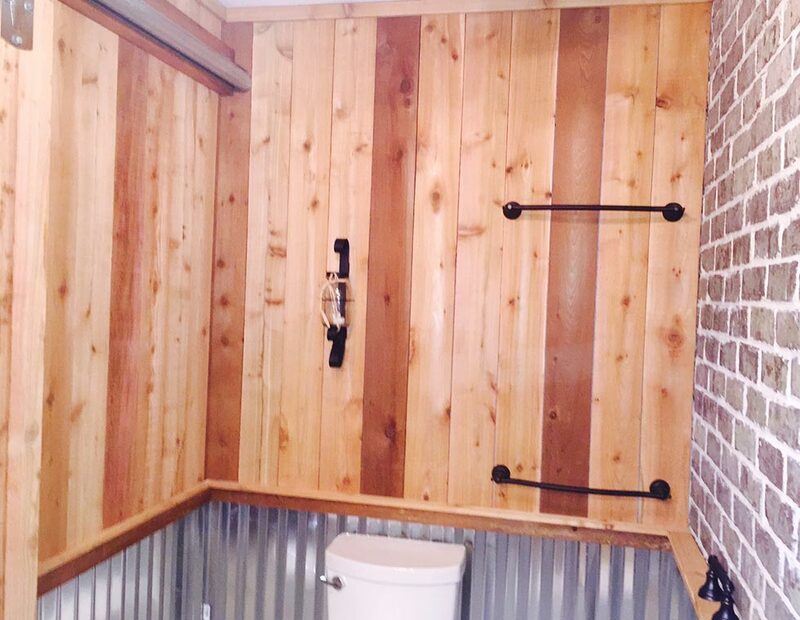 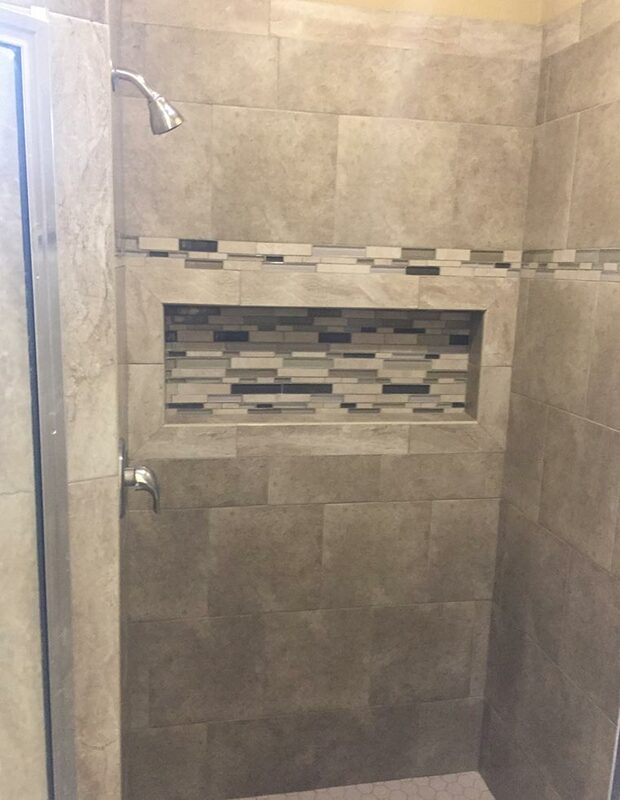 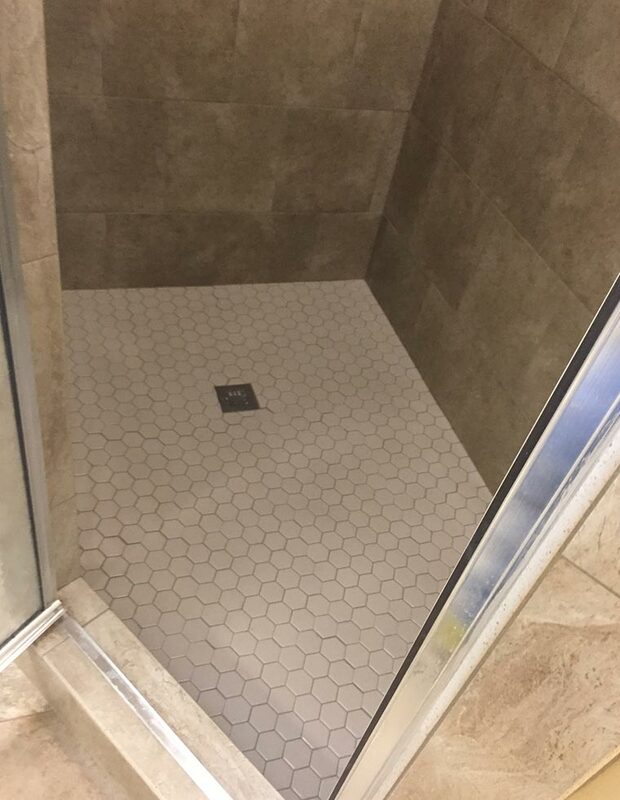 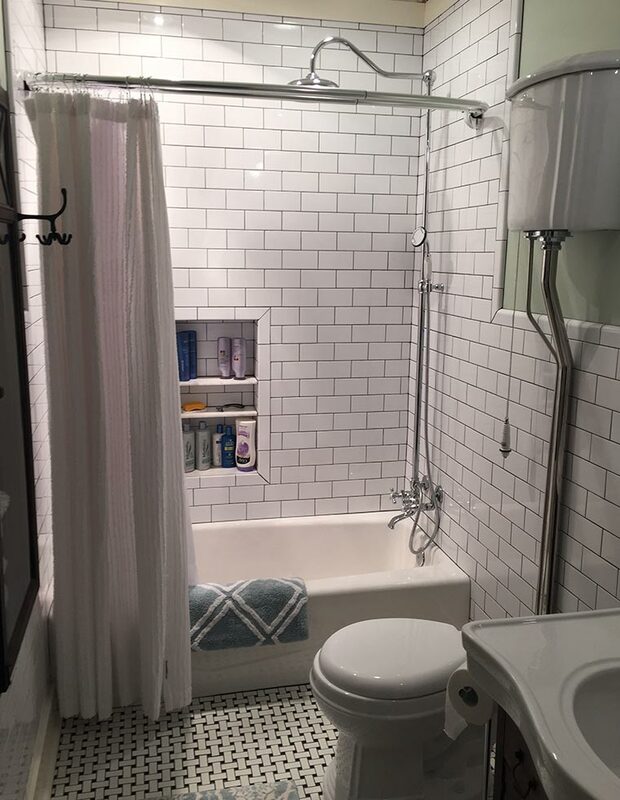 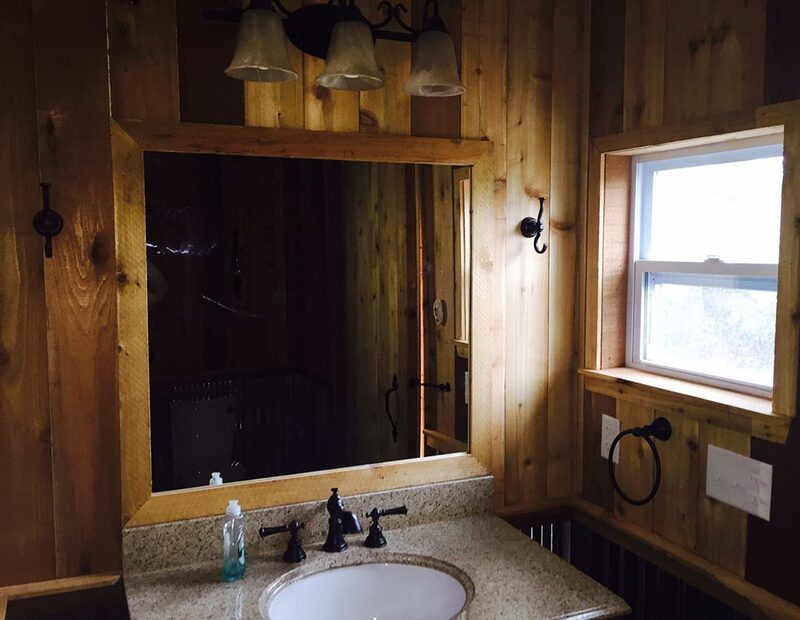 Luckily for you, the experts at Bell & Sons specialize in bathroom remodeling, working frequently in commercial and residential restrooms to create designs and constructions that leave our clients happy and satisfied.